The Mission Church is a registered charity with the Charities Commission in England & Wales. There are five managing Trustees : Dawn Fearn, Ian Fearn, Christine Skinner, Mark Skinner and Dave Stanton. The advancement of the Christian faith in accordance with the basis of faith primarily but not exclusively within Morriston and the surrounding neighbourhood; and such other charitable purposes as shall, in the opinion of the members of the church in a general meeting and the managing trustees furred the work of the church. 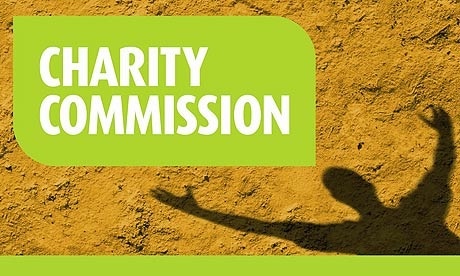 CLICK HERE for further information on the Charities Commission website.